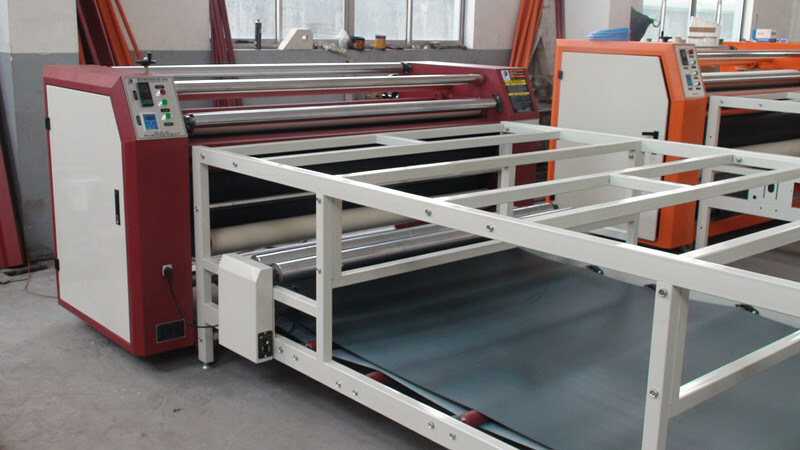 What Are the Main Advantages of the Roller Printing Machine? There are many types of printing machines in the current market. When we choose, we not only need to look at the specific scope of use, but also need to understand the advantages of use. The roller printing machine is very popular in the market as a printing equipment, and it is also used in many industries. Let’s look at the specific advantages of using it. 1. According to our understanding, it can be found that in the actual mechanical equipment, blankets are imported raw materials. So when the roller printing machine is used specifically, we can find that the actual service life is very long. The most important thing is the overall sound effect is very good. As long as we all want to know in detail, we can have a better understanding of these devices. 2. From the existing market situation, the product is very user-friendly in terms of specific design, and it is relatively simple in operation. The refined design and polishing not only guarantee the quality of the printing machine, but alsothe whole transfer effect is very good in the process of use. So that we can understand the value of this equipment in detail, and it also sales wellin the existing market. From the above two advantages, we can see that the overall shape and actual design can be seen when actually selecting the roller printing machine. If these are better designed, we can know the actual advantages when we choose to use it. The most important thing is that the transfer effect of the roller printing machine has been supported and liked by many people. Many industries are updating the use of such printing machines, so that products can be sold in many places in more forms. It is indeed the right choice.